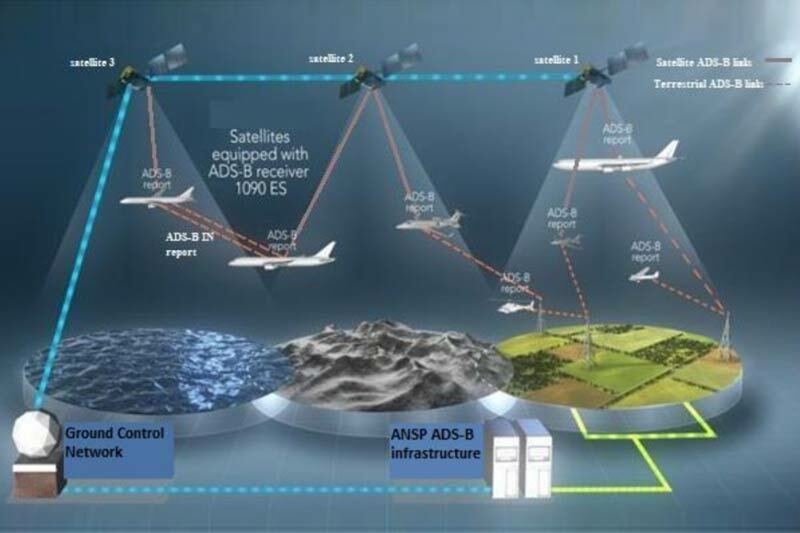 dependent surveillance via satellite, to track in-flight aircraft worldwide. infrastructure of information and communication technologies (ICTs). in-flight aircraft using advanced information and communication technologies. and automatic dependent surveillance-contract (ADS-C). procedures where necessary, enhancing safety in the sky. band 1 087.7-1 092.3 (REPORT ITU-R M.2413-0). global aeronautical distress and safety system.